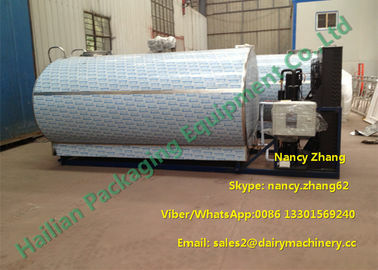 The dairy cow farm milk cooling tank is mainly used in cooling and storage fresh milk, plasma, raw juice and other liquid which need cooling. 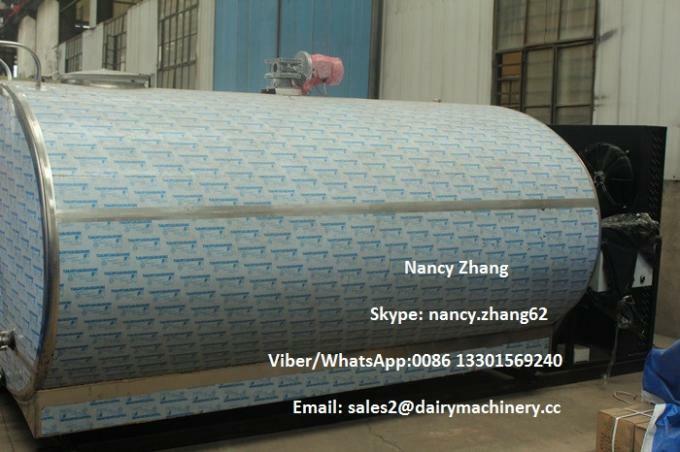 The dairy cow farm milk cooling tank body has 2 layers, 1.50mm outer thickness and 2.00mm inner thickness, and the dairy cow farm milk cooling tank has 60-80mm thickness insulation layer which has good heat preservation effect, also the fresh effect. 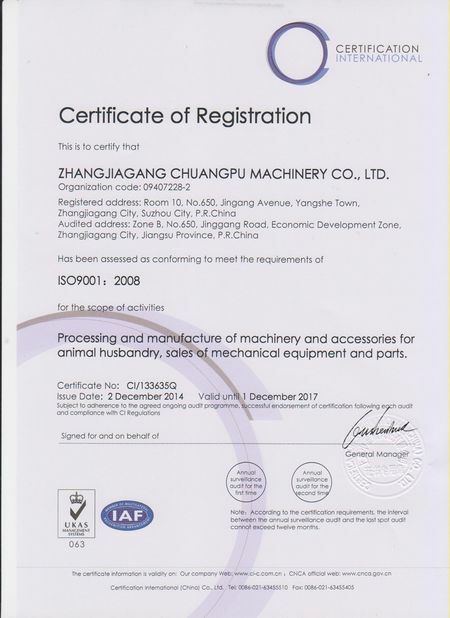 We utilize the international advanced technology and equip with the importing compress machine which could keep the dairy cow farm milk cooling tank with a long time service life. One micro computer monitor could help the end user in operating the cooling system. 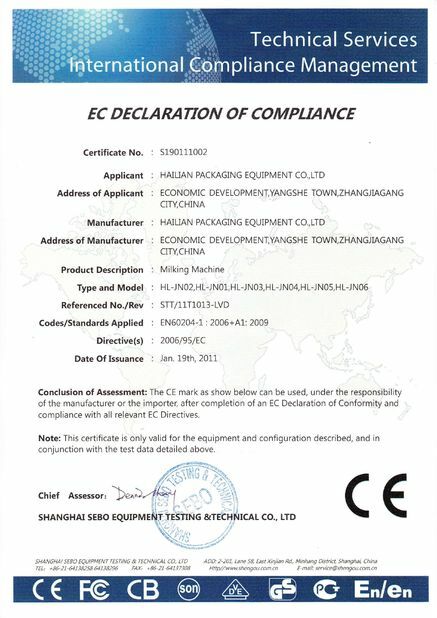 People could control the cooling temperature through control panel and achieve ideal cooling effect. 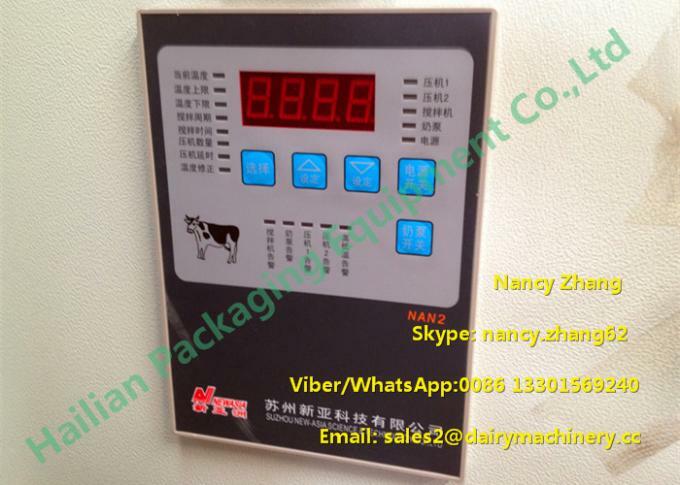 The dairy cow farm milk cooling tank has manual agitator, or automatic agitator in helping user to mixing the liquid. The dairy cow farm milk cooling tank is the most favorable cooling and storage equipment for dairy farm, milk factory, milk collecting station, food factory, beverage factory and pharmacy industry. - design of horizontal cylindrical stainless steel tank body, easy and convenient opening. - with smooth head, without any dead angle, and be convenient for cleaning. - suitable for big dairy and large scale milk station, with the features of good unity, space saving, easy to install, a rapid refrigeration and easy to operate. - with polyurethane foam (60-80mm thickness) to keep thermal insulation. - with metal support which could fully support the tank body. - with control panel and digital could be display. - with double-walled stainless steel, resistance to high temperature and corrosion resistance. - with American Copeland brand compressor, which has a long time use life. The dairy cow farm milk cooling tank is mainly used in chilling / cooling the liquid, preserving the liquid in an ideal temperature and preventing the bacterium or deterioration, especially for cooling milk, thisdairy cow farm milk cooling tank plays an important role. 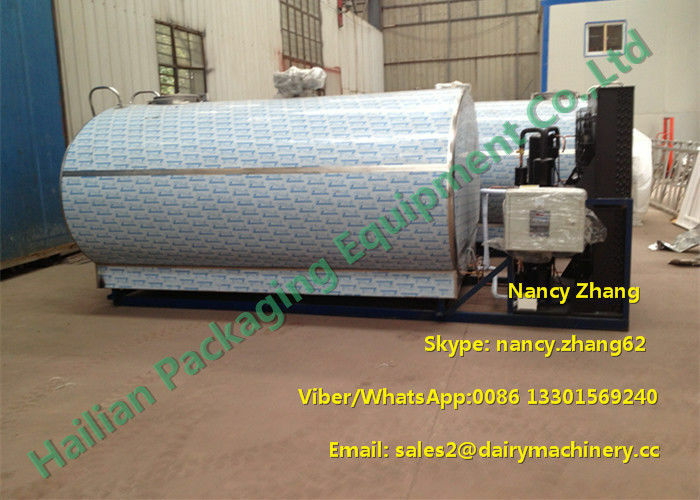 The dairy cow farm milk cooling tank is the normal colling equipment for large pasture and farms, milk station, milk factory, food and beverage industry factories. 5. Strong metal support could keep the tank body with a good safty and stablity.